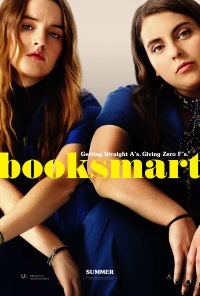 Screenplay was included on the 2012 Black List of the best unproduced screenplays. Premiered at Sundance Film Festival January 16, 2014, where it won the Grand Jury Prize and Audience Award. Has played at over 40 prestigious film festivals including Cannes, New York, and Toronto. Nominated for four Independent Spirit Awards. Story analyst BARBARA SCHIFFMAN will lead the discussion. For over 35 years, Barbara has read scripts for Miramax, Dreamworks, Mandalay, HBO, CAA, UTA, and more. The writing guide NOW WRITE! 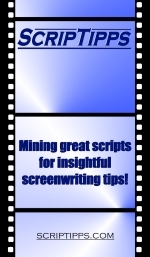 Screenwriting Exercises by Today’s Best Screenwriters and Teachers includes her chapter “Key Things to Know About Your Script Before You Write.” More recently, she evaluated candidates for NBCUniversal’s Emerging Writers Fellowship program. Barbara currently writes personal development e-courses for DailyOM.com and offers script coaching and “first look” feedback for screenwriters, as well as book coaching and editing for authors and self-publishers. Get info on Barbara’s services at her website, www.bschiffman.net.